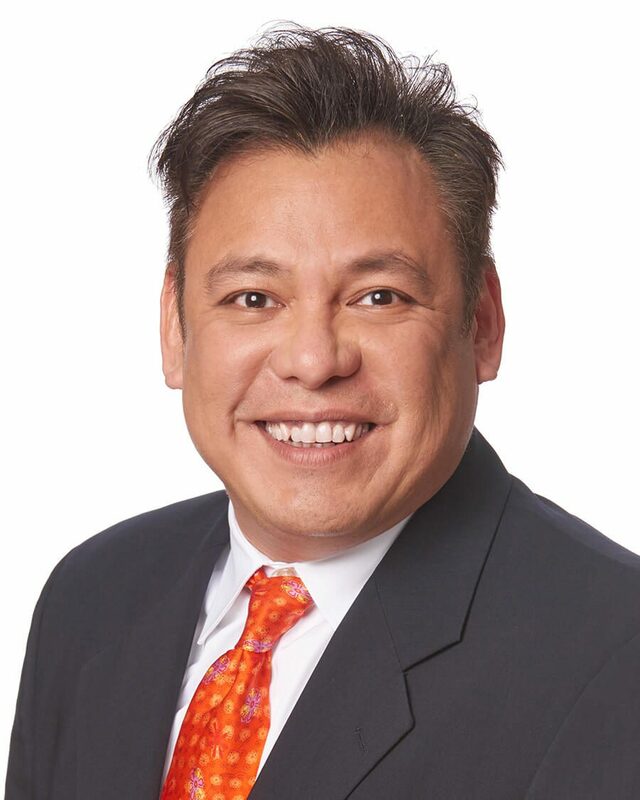 Jomar has over 25 years of experience across a broad spectrum of the financial services industry, including real estate, banking, investment management, and capital markets. At RCLCO, he is responsible for the full asset management process to monitor risk and drive performance in the clients’ real estate investments, including review of periodic financial and operating reports covering assets and investments, and generating requisite client reporting, annual asset review processes, investment planning and budgeting. Previously, Jomar held leadership positions at GE Capital Real Estate, Wells Fargo, and MassMutual. He holds an MBA from Macquarie Graduate School of Management in Sydney, Australia, an MSc in Investments, Securities and International Banking from the ICMA Centre – Henley Business School of the University of Reading in the UK, and a BA in Economics from the University of the Philippines.